Classic Body Wash naturally nourishes and moisturizes the skin and helps prevent dry skin. 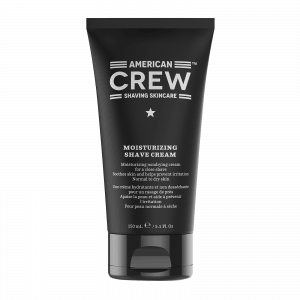 A refreshing formula that provides a cooling effect post-shave. Moisturizes and cools after you shave while giving you the protection of SPF 15. Softens the beard more quickly than cream and allows for a closer shave, natural astringents that penetrate pores, refresh and cool skin while clearing away excess oil, impurities and dead skin cells, lays lightly on the beard and allows the razor to move more gently across the skin, minimizing nicks, cuts and skin rash. 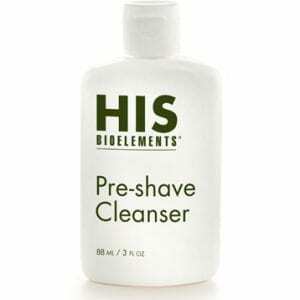 Thoroughly cleanse for a healthy, attractive complexion. Progressive wrinkle control for men’s delicate eye area. 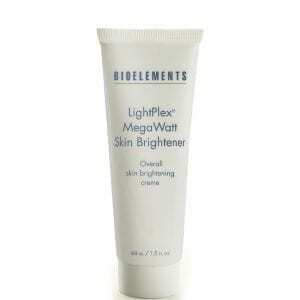 Firm, repair and protect skin’s youthfulness.